It’s Apple Season! Do you have a bumper crop of apples that you don’t know what to do with? 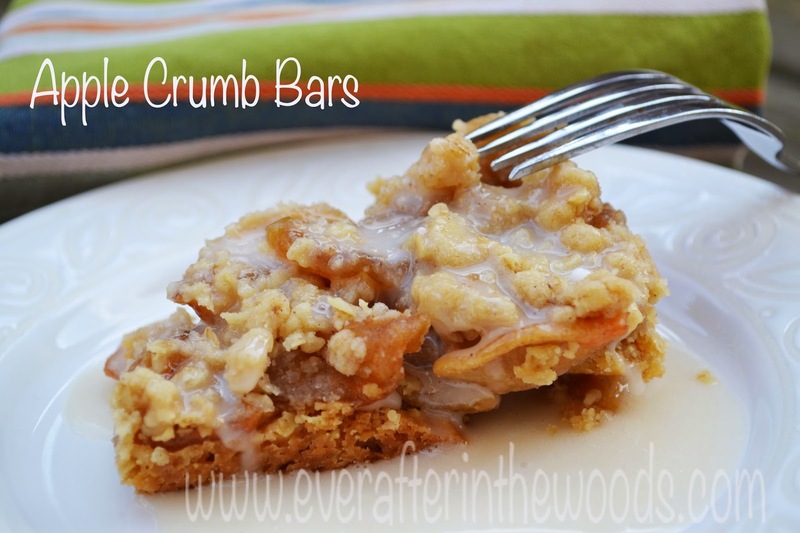 Try this delicious Apple Crumb Bar Recipe with Vanilla Icing. 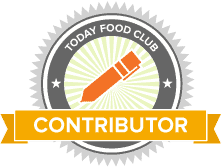 It is easy to make probably with items that you already have in your pantry. Preheat oven to 350F degrees. Line 8×8 baking pan with aluminum foil and spray foil with nonstick spray. Make the crust and topping: In a large bowl, whisk the flour, oats, brown sugar, and cinnamon together until combined. Cut in the cold butter using a pastry blender until it reaches coarse, pea-sized crumbs. Remove 3/4 cup of the mixture. This will be set aside for the topping. Evenly press the remaining oat mixture into the bottom of the prepared baking pan. Bake for 15 minutes as you prepare the filling. Make the filling: Combine all the ingredients in a saucepan on the stovetop, bring to a light boil and reduce to a simmer for 15 minutes or until apples are soft. Remove crust from the oven after 15 minutes and pour the filling over hot crust. Sprinkle with reserved oat mixture. Bake for 30 minutes or until golden brown on top. Allow to cool in the pan on a wire rack for 30 minutes. Transfer to the refrigerator and allow to chill for 2 hours before cutting into squares. Make the vanilla glaze: Using a fork or spoon, whisk/stir the confectioners’ sugar, cream, and vanilla extract together until smooth. Drizzle over each square. Store bars tightly covered in the refrigerator.